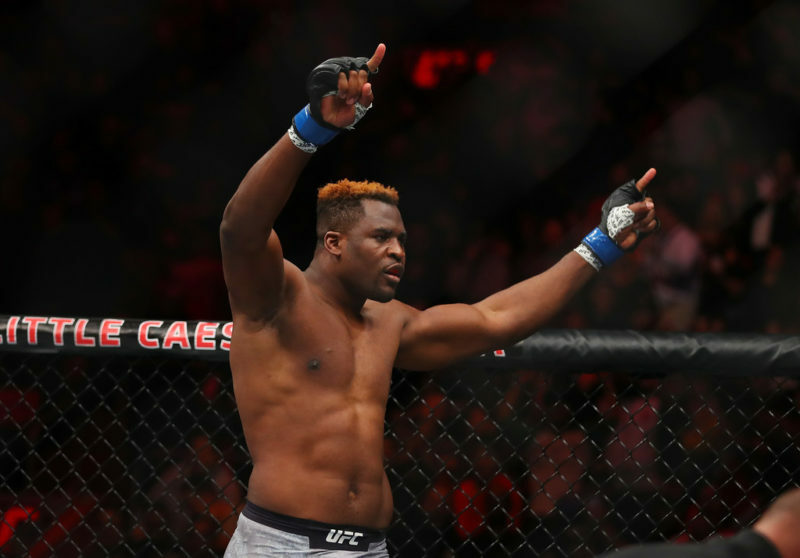 Is Francis Ngannou the real deal, or overhyped? Francis “The Predator” Ngannou (10-1) is the answer to so many questions. 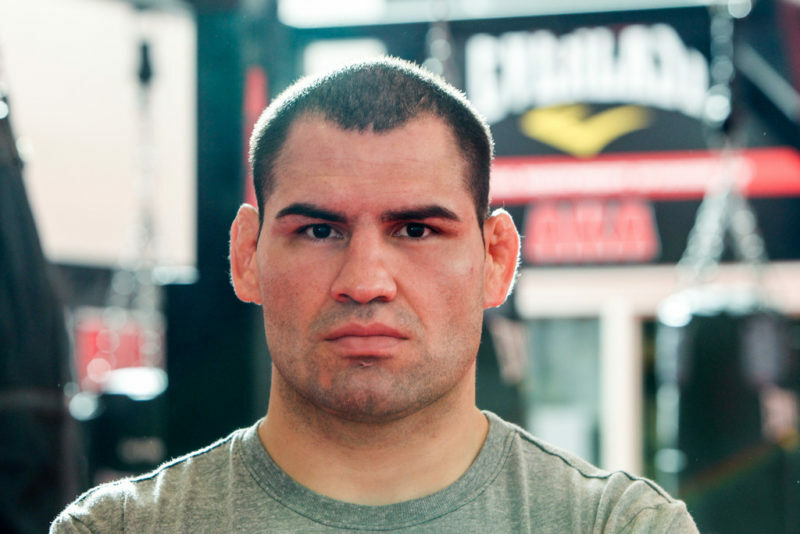 Like who is the hardest hitter in MMA? Who would Raiden tap to represent Earthrealm in the upcoming tournament? What is the last image Richard Spencer sees before waking up in a cold sweat? 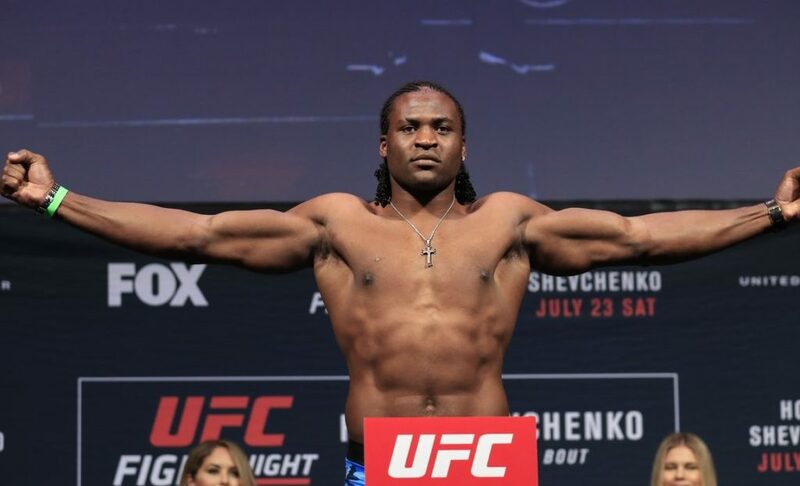 Standing 6′ 5″ with an 84″ reach, Ngannou is a physical monster. 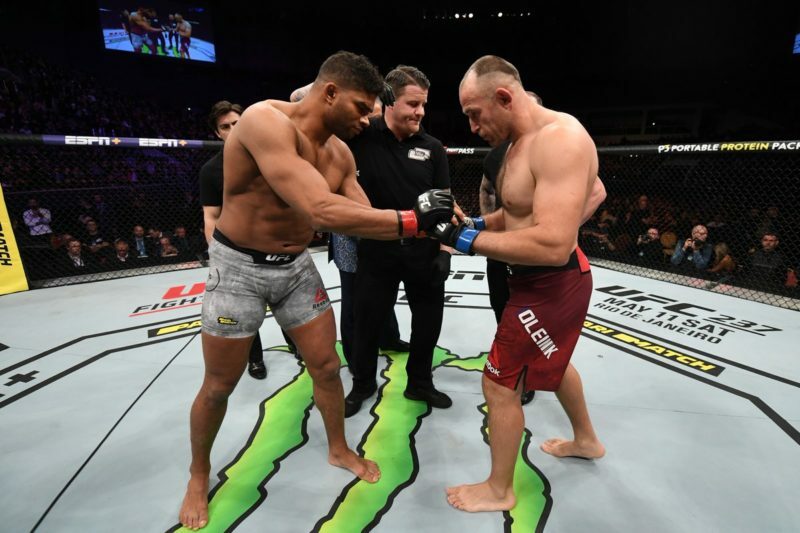 He’s 255 lbs but still sports a six pack, putting his musculature and strength beyond anything we’ve seen in the heavyweight division since Brock Lesnar. He’s something you’d expect to find at the end of a labyrinth in a horned battle helmet with +30 resistance to fire, not inside the Octagon. Let me put it this way: Francis Ngannou has a height, weight, and reach advantage over every heavyweight in the top five. This is crazy considering that his future opponent, Alistair Overeem, is currently the gold standard for hulking superhero-physique heavyweights. And yet Overeem still gives up half an inch of height, 5 lbs and four inches of reach to “The Predator”. 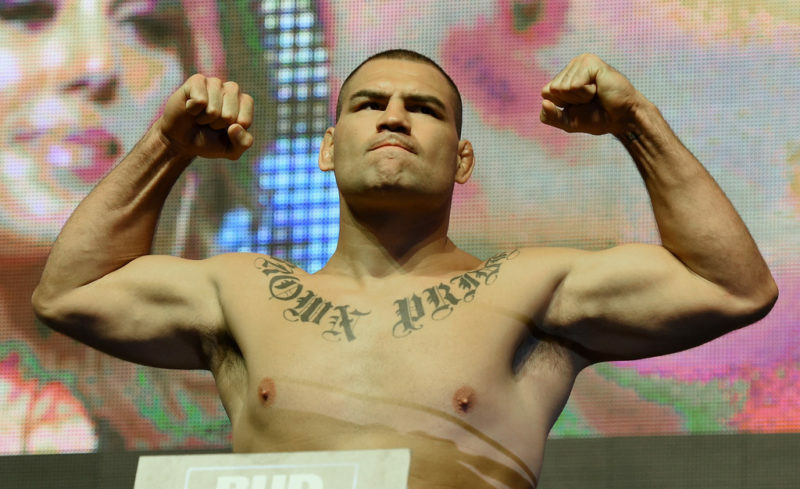 Plus, his muscle isn’t packed onto a (relatively) compact frame like Brock Lesnar or Shane Carwin. Because his 255 lbs are cabled along a tall, wide frame Ngannou is less likely to dump his gas tank from short bouts of frenzied activity. Francis Ngannou isn’t just a hard hitter; he is the UFC’s hardest hitter. Seriously, he set a new punching record previously held by kickboxing standout Tyrone Spong. As you go up the weight classes, the ability to deal damage outstrips the ability to absorb it. So being the hardest hitting man in a division of hard-hitting men is quantitatively impressive, but functionally irrelevant. So why is Ngannou so dangerous? Well, he understands how to use his reach. One of the most underused tools in lengthy fighters’ arsenal is the uppercut. At close range, an uppercut can be effective against a shorter opponent but there’s a huge drawback; dripping your hand low enough to throw an uppercut completely removes the guard from the side in which you throw it. Considering that shorter fighters swing punches over the top while weaving low, throwing uppercuts opens fighters up to severe counters. But that’s only for the regular uppercut; the long uppercut is devastating. Remember that the effective “infighting” range for a lengthy fighter is vastly different from his compatriots. They can throw long, lead uppercuts with frightening power and still be in a position to avoid the counter. Their reach lets them end combinations with uppercuts at ranges which most fighters would miss. 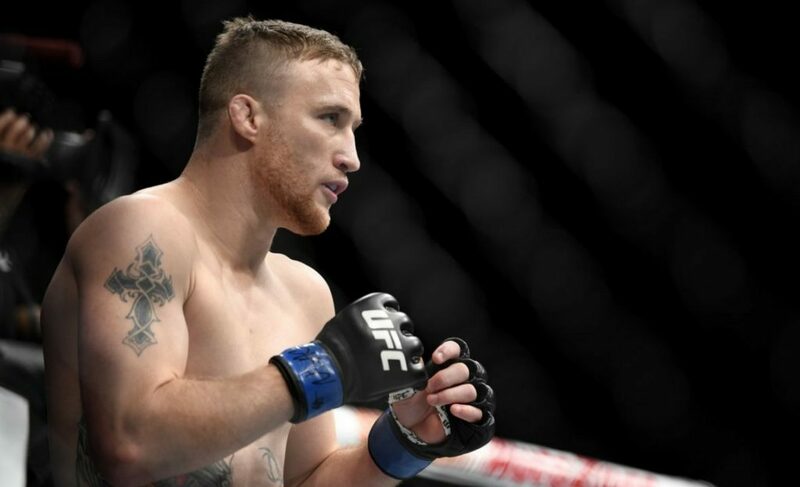 Fighters like Alexander Volkov and Stefan Struve have made brilliant use of this, connecting with the blind-angle power shot at distances which their opponent is utterly surprised. 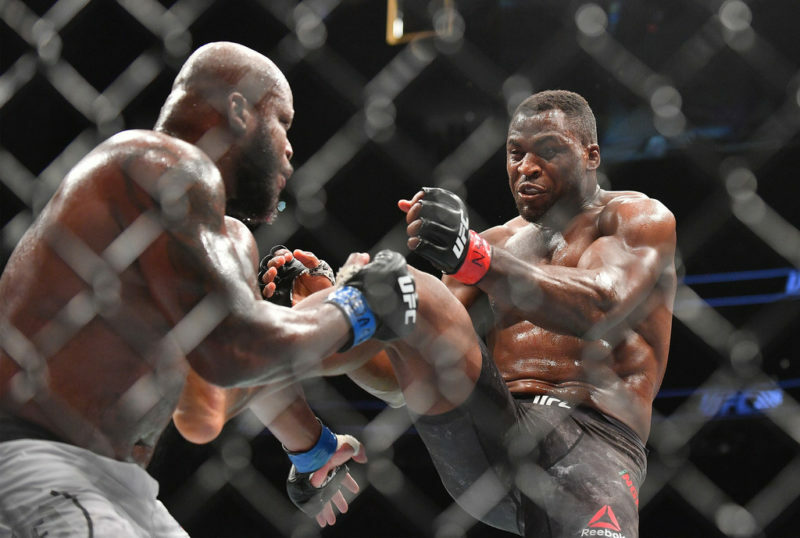 How many times have we seen Ngannou’s opponents block or at least withstand powerful hooks only to have their head snapped backward by the uppercut they never saw coming? That’s when they do survive his hooks, which carry equal power whether thrown long or compact. 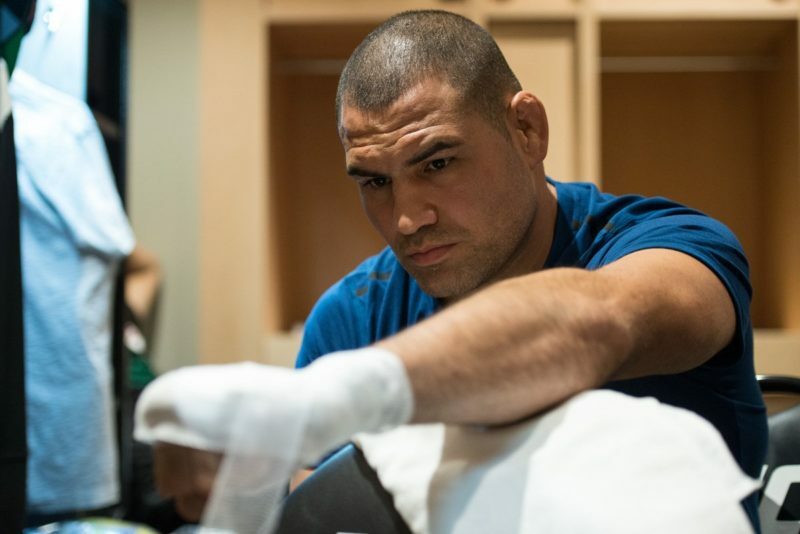 The heavyweight division in MMA has always been hilariously shallow for a very good reason: the best athletes north of six feet tall and two hundred pounds will seek out safer, more lucrative sports. As a result, the heavyweight division is full of big, strong men of middling skill and athleticism in comparison to other weight classes. This is why new prospects have a difficult time getting to the title; the level of competition between the contenders and the elite is so vast that they get smacked when they step up. Which brings us to Ngannou. As far as title-elimination matches go, Alistair Overeem is a boon for him. Overeem has proven chinny in the past, gets tagged at least once in every fight and his more patient fighting style will give Ngannou plenty of opportunities to land. Ngannou is opening up as the favorite over the Dutchman and it’s hard to see this getting out of the first round. But all we know about Ngannou is that he’s physically astounding, hits like a garbage truck, and knows how to land. His quick finishes against middling competition tell us nothing about his cardio, clinch defense, or wrestling defense. He hasn’t fought a single fighter who could even attempt to counter his long punches by stepping in and swinging simultaneously. Ngannou is fun to watch and will undoubtedly score a crunching, highlight reel knockout against Overeem. But is he a real, champion-caliber contender? We don’t know, and I honestly don’t think we’ll know even after he wins this Saturday. And no, I’m not dumb enough to say that to his face.